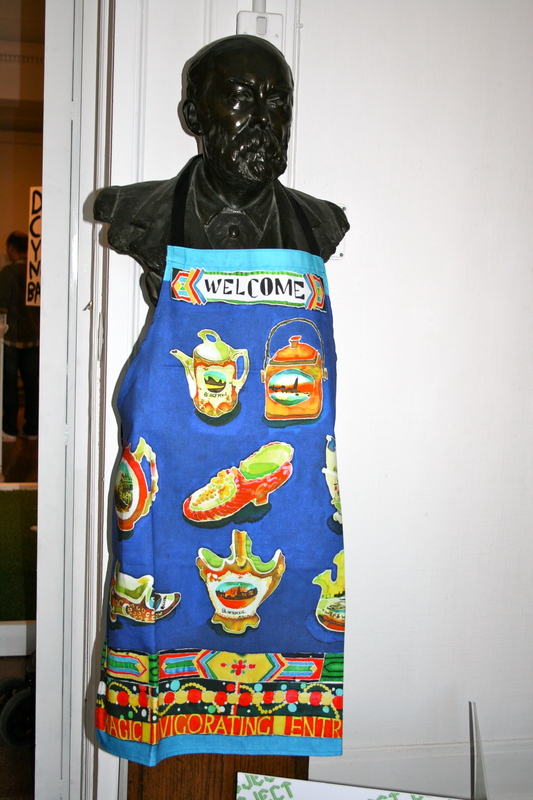 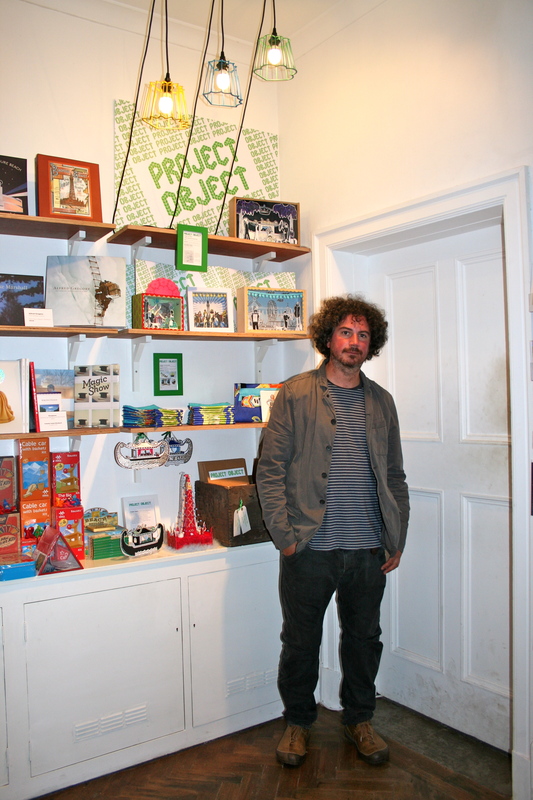 We are delighted to have taken part in Blackpool’s Project Object, a project organised by Clancy Mason, Arts Engagement Officer and Kerry Hunt, Education Officer at the Grundy Gallery. 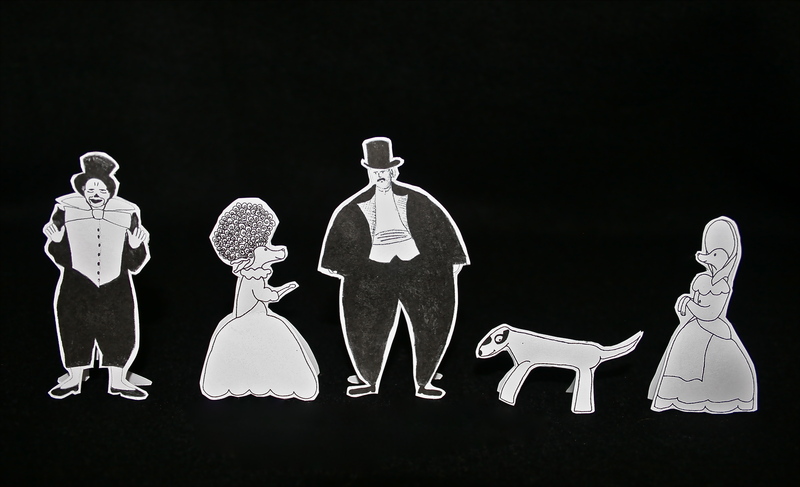 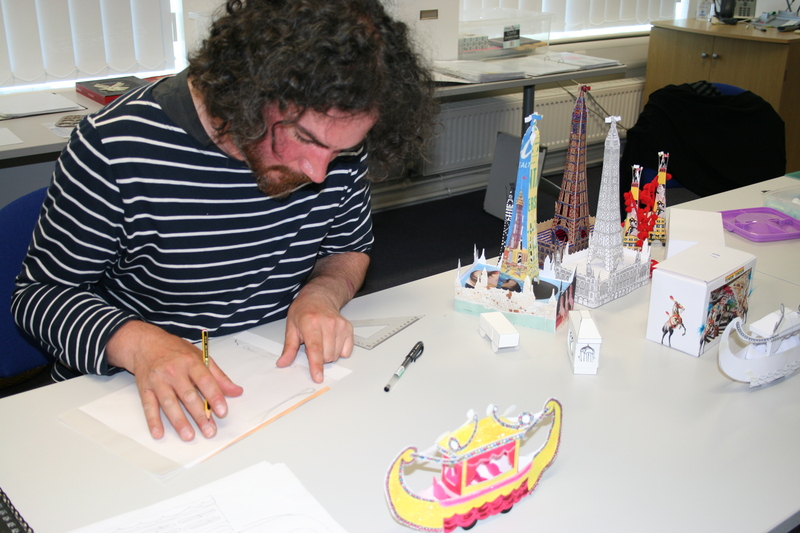 Project Object involved four artists Tim Denton (product designer), Lois Blackburn (illustrator) and us. 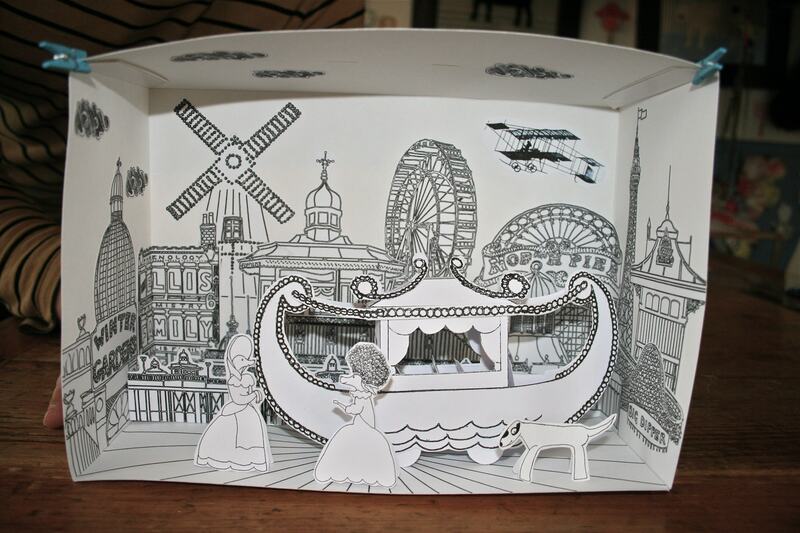 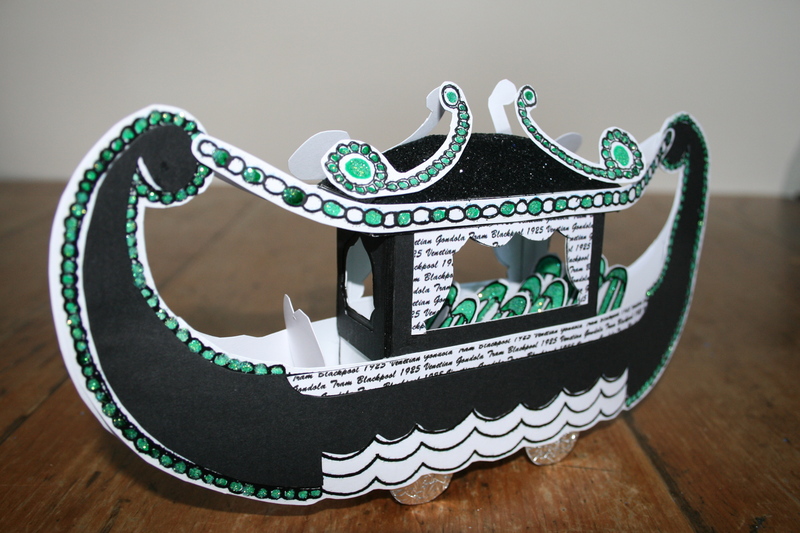 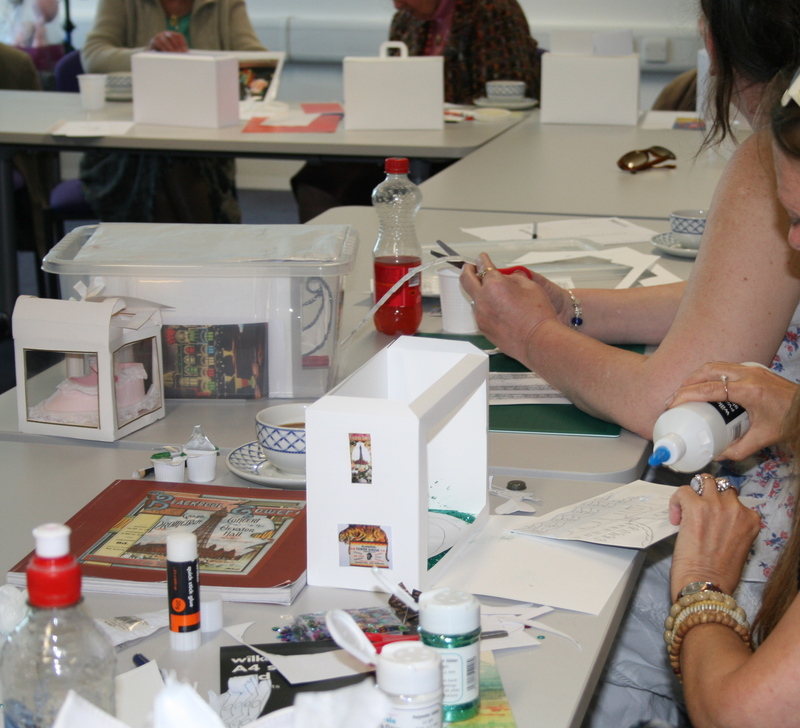 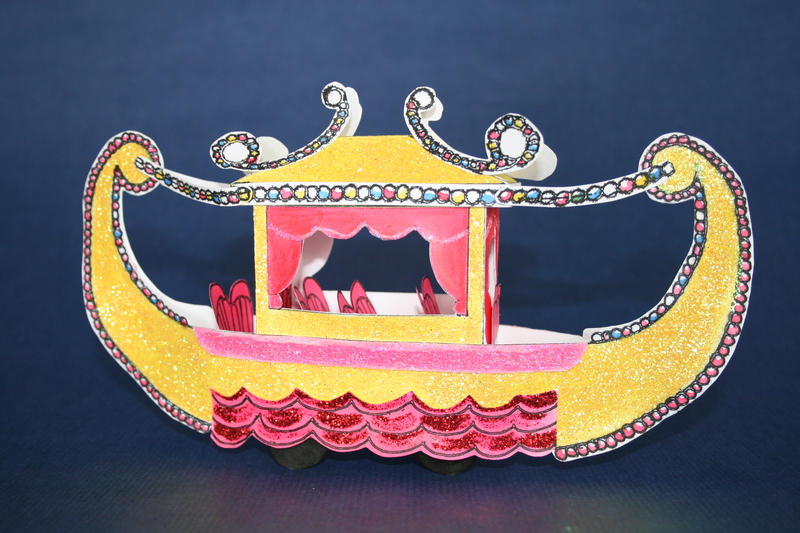 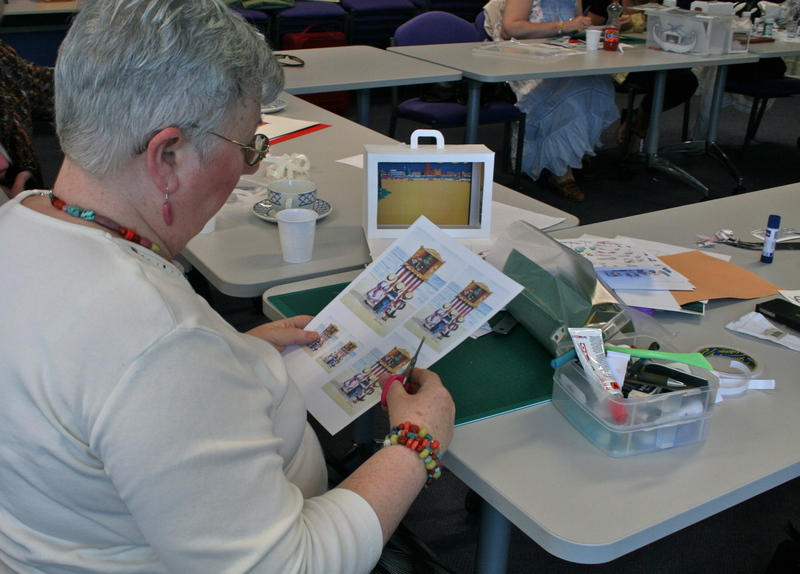 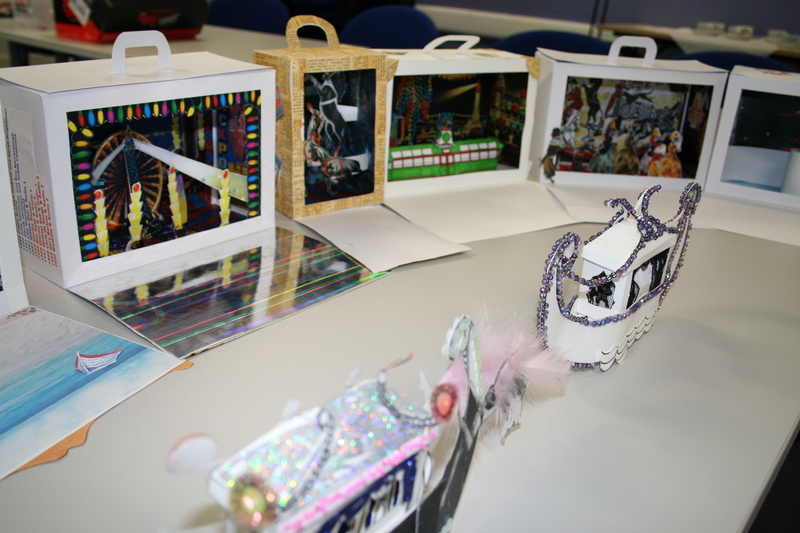 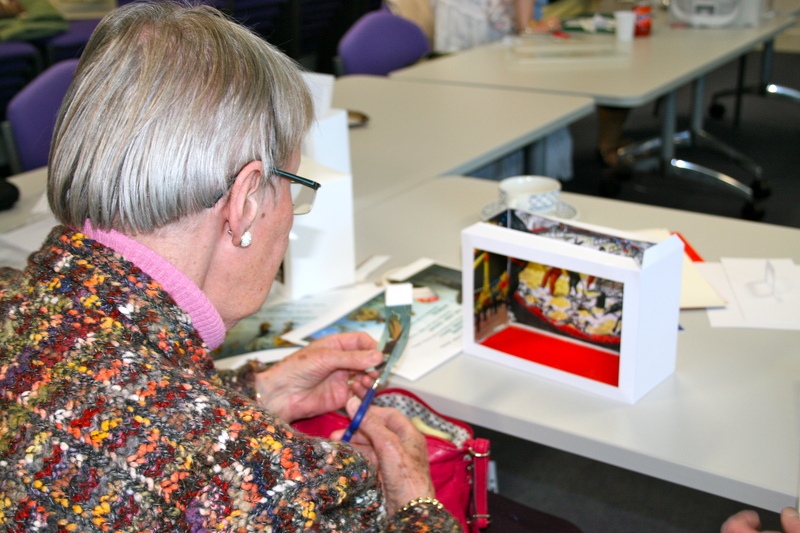 We worked with a group of apprentices, members of the community, over the course of four workshops developing card dioramas relating to Blackpool’s archive collections. 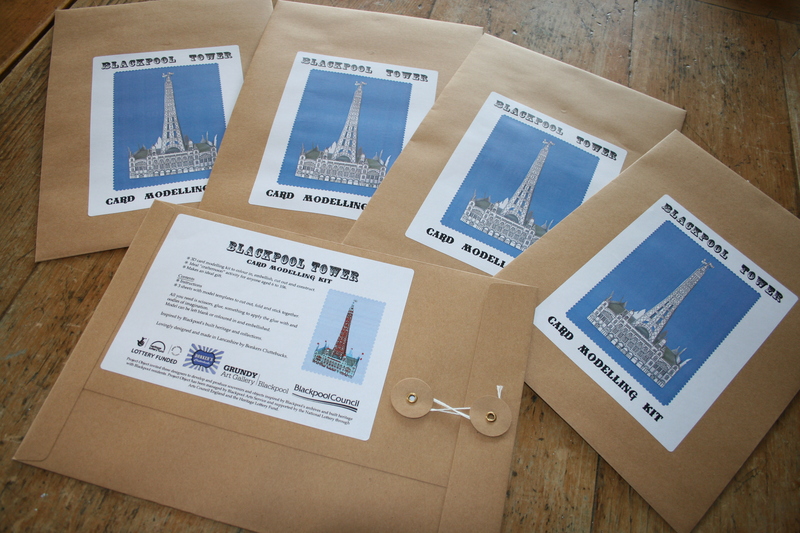 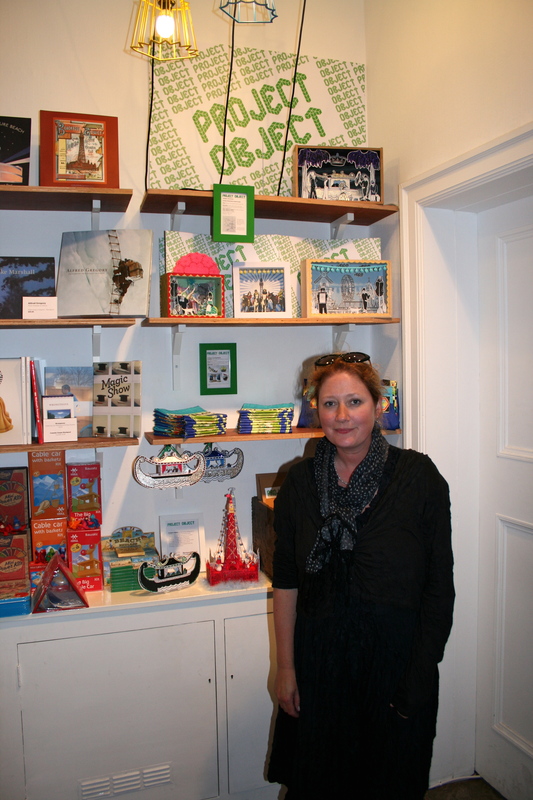 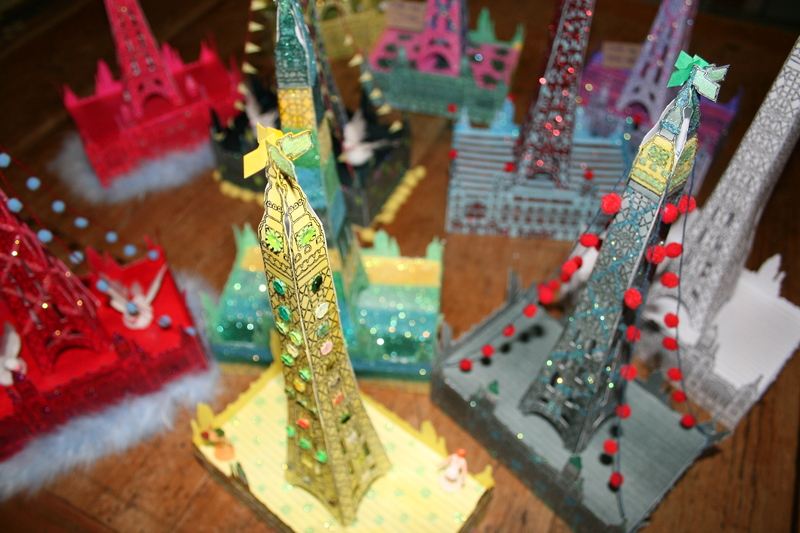 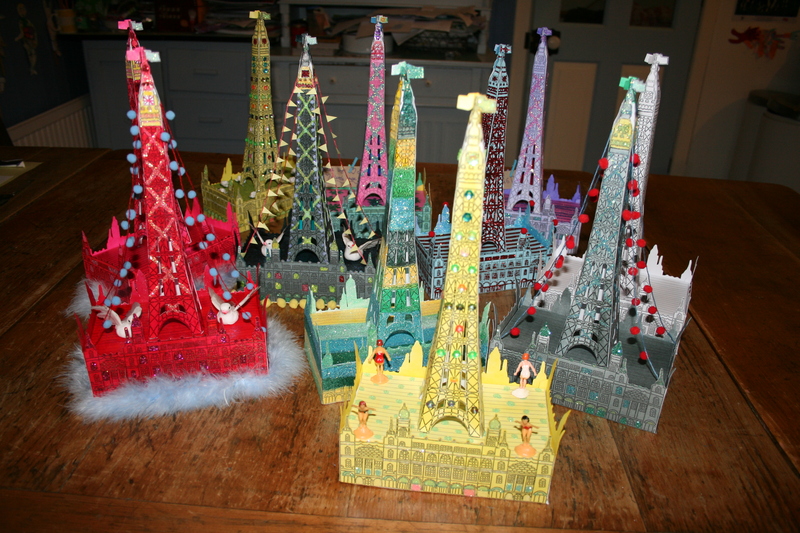 We went on to create a Blackpool Tower and a Gondola Tram kit and one off box pieces, to sell via the Grundy Art Gallery shop and the Tourist Information office shop.